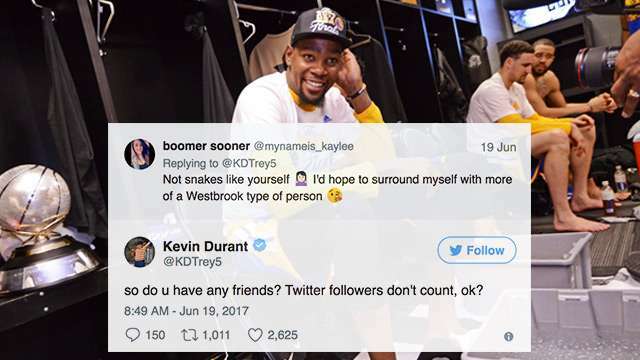 What are the chances of the Isaiah Austin-reinforced PH squad? But why should we be happy in the first place? Where did this tournament even come from anyway? And how will it impact the international position of the Philippine men's national basketbal team? 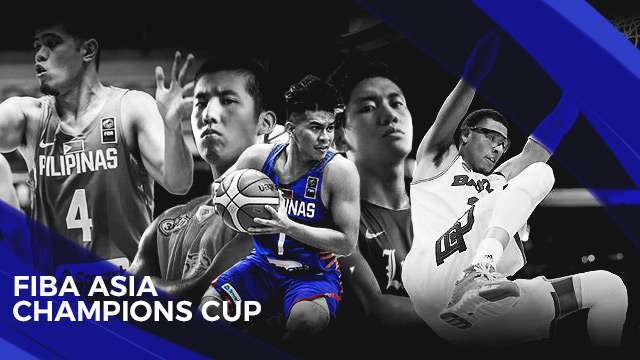 The 26th FIBA Asia Champions Cup, which will be held in Chenzou, China, is a special pocket tournament composed of teams that have been handpicked from Asia's finest basketball clubs. These rosters can be represented by either full pro teams that compete in their respective Asian leagues, or a composite roster from different amateur or professional players—not unlike our very own Chooks-To-Go team. These invite-only teams will participate in the initial FIBA hallmark group phase: Ten teams will be divided into two groups of five squads each. After competing in a round-robin format, the worst team of each group will then be eliminated, and the remaining four from each group will battle against their counterparts in the quarterfinals, where a knockout phase will determine the overall tournament champion. The tournament has no bearing on November’s Asian Qualifiers for the 2019 FIBA Basketball World Cup. The Champions Cup will be represented by 10 teams from six distinct sub-zones of FIBA Asia: Central Asia, East Asia, South Asia, Southeast Asia, West Asia, and the Persian Gulf. This year, Central Asia will be solely represented by Kazakhstan squad BC Astani, while East Asia will be represented by Chinese Basketball Association (CBA) team and defending 2016 FIBA Champions Cup winners Xinjiang Flying Tigers, and the Taipei Daicin Tigers. The Persian Gulf's lone team will be Dubai's Shabab Al Ahli basketball club, and South Asia will be represented by Indian team ONGC. West Asia will have Lebanese, Palestinian, and Iranian representation from the Al Riyadi, Sareyyet Ramallah, and Petrochimi clubs, respectively. From our home front, Southeast Asia will field in perhaps the most intimidating team names in the tournament: our own Chooks-To-Go team and Thailand's Mono Vampire basketball club. The Philippines will be competing in Group A versus Thailand, Kazakhstan, Palestine, and Iran. Chooks-To-Go is expected to at least reach the quarterfinals; and, depending on how the ball bounces, might find themselves on a collision course with China's Xinjiang Flying Tigers—which just happens to be Andray Blatche's native club in the CBA. As you may recall, Blatche declined to play for the Gilas Pilipinas team that ultimately fell from glory roughly a month ago at the 2017 FIBA Asia Cup. At the very least, this matchup should have enough emotional fuel to become a marquee matchup midway through the tournament. Leading Thailand's Mono Vampire BC (yep, we still can't get its nickname) is Fil-Am cager Jason Brickman, who had a solid NCAA Division I stint for Long Island University, and was the Finals MVP in last year's ASEAN Basketball League (ABL). It would be interesting to see if Brickman's Thai team can pose a threat to the Philippines—and potentially make us regret not having scouted him for our own roster. Iran has a long tradition of winning pocket championships like this one; with a team led by FIBA vets Oshin Sahakian and Arsalan Kazemi, we can be expect games against Iran will be as competitive as our past international skirmishes. Lebanon's Al Riyadi Beirut may also be a team to keep an eye on, coming from a strong campaign in the 2017 FIBA Asia Cup. Despite the immortal Fadi El Khatib's absence, this team still has the services of second leading scorer Wael Arakji, and former NCAA big man Ali Haidar. Lebanon will also field in newly naturalized guard and former Sacramento King Quincy Douby to bolster their ranks. What Filipino fans should look forward to? The Philippine team finds itself in an awkward position of being ushered into this tournament both hurriedly and unintentionally, thanks to the sudden exit of an invited Japanese team. Lacking both established PBA veterans and the official Gilas cadets (who are mostly on duty in the PBA as well), Chooks-To-Go will have to rely on the efforts of Kiefer Ravena, Carl Bryan Cruz, and the Teng brothers, alongside fledgling PBA players and other reserve cadets. To add to the uncertainty, Chot Reyes's camp scrambled to grab a naturalized player in the form of honorary NBA draftee and Baylor University standout Isaiah Austin. Towering at 7'1", Austin may have the physical tools to help establish a pesky defense in the interior. However, even after being medically cleared just recently from his ongoing battles with Marfan Syndrome, Austin remains largely inexperienced for international play, let alone Philippine basketball. While he has a good-looking long-range shot, he might be too skinny and underdeveloped to defend against more imposing specimens like Haidar and Blatche. With little certainty and even less preparation, this is going to be a truly painful training ground for Chooks-To-Go. This team is here to learn and make mistakes—and from the looks of things, they might make a lot of them.